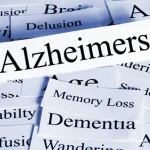 Can Neurofeedback Help With Dementia & Alzheimer’s symptoms? When someone after the age of 65 loses his or her cognitive abilities at a rate greater that the ‘norm al’ stages of aging and without previous problems, he or she might be suffering Dementia. When this unusual loss of abilities occurs before the age of 65, it is called ‘early onset dementia’. 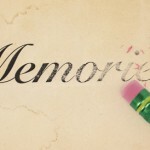 A well-known and common form of dementia is Alzheimer’s disease. In general, two classifications of dementia are used – reversible or irreversible – depending on the cause of the affected cognitive areas. The cause of Dementia is widely contributed to damage in the brain. The brain can be damaged by several causes such as infections, interruptions in the brain’s blood supply or by neurodegenerative diseases. In the case of neurodegenerative diseases, brain cells degenerate and die more quickly than is usually expected with ‘normal aging’. This degeneration impacts and reduces one’s cognitive and sometimes physical abilities. 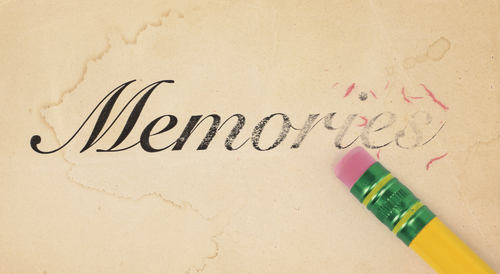 In exceptional cases of Dementia, dietary supplements and surgery can help. However, more often Dementia is progressive and there isn’t a ‘cure’. Medication is mostly prescribed to modify risk factors, prevent symptoms getting worse or for coexisting conditions, such as Depression. Psychological treatments, such as Cognitive Stimulation, Reality Orientation Therapy, Validation Therapy and Behavioral therapy can provide support in dealing with the symptoms of Dementia. Neurofeedback isn’t a ‘cure’ either and it cannot reverse structural damage or deterioration in the brain, such as that occurring with Alzheimer’s disease, where brain cells are lost. However, with Neurofeedback training the function of the healthy parts of the brain can be maximized, physiological self-regulation can be maintained and the onset of some symptoms can be delayed. It should be noted though, that with Dementia, Neurofeedback has to be applied frequently and maybe even indefinitely to sustain improvement and prevent relapse. It is very likely that Neurofeedback will become a regular part of elderly care in the future, to fight against the decline of mental faculties and prolong healthy brains in humans. 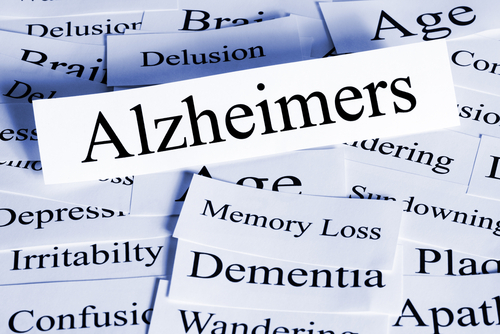 Call us today at (801) 686-9334 to discuss how Neurofeedback could help you or your loved one’s Dementia symptoms. Your initial consultation is free and you are under no pressure or obligation to proceed.